The conference standings read 22-0. 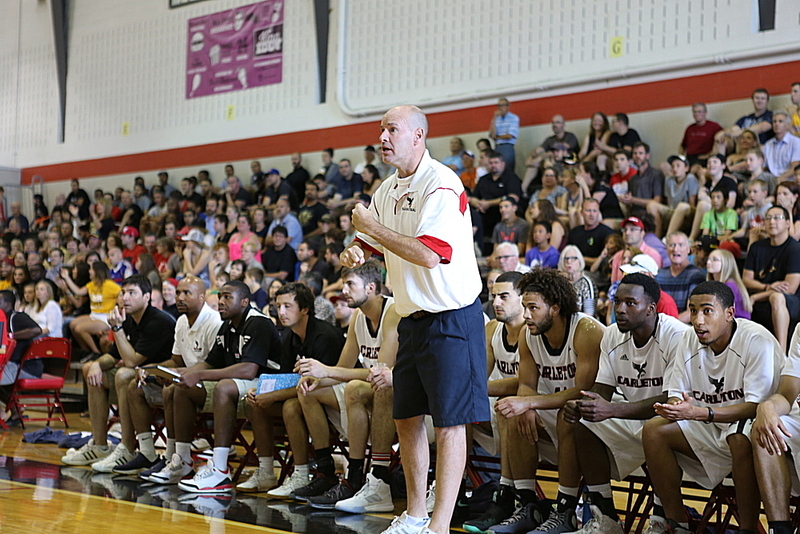 The Carleton Ravens behind the well oiled coaching machine that is Dave Smart have gone undefeated in OUA conference play, once again. And if everything goes according to plan the Ravens will be celebrating in front of family and friends in less than three-weeks when the 2014 CIS Men’s Basketball Final 8 Championships roll into the Nations Capital.